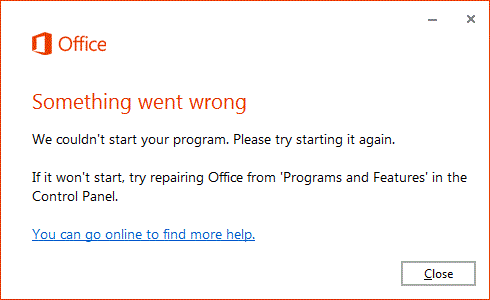 When trying to start an Office app, you might get this error. Here are some things you can try to fix the problem. We’ve listed the most common solutions first, so try them in order. Wait a few minutes, restart your device, sign back in, and restart your app. 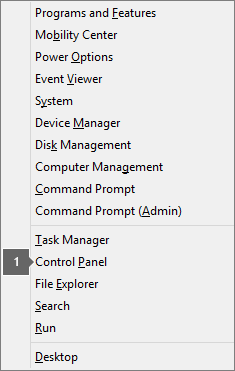 How you get to the repair tool depends on your operating system. 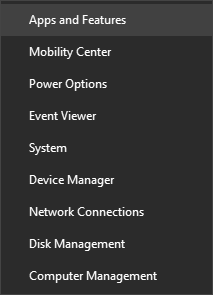 Choose your operating system from the drop-down list below. 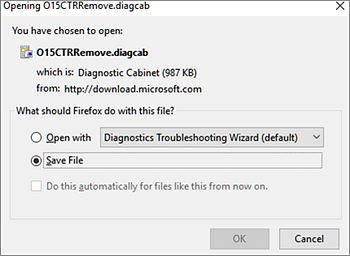 If you're still having trouble installing Office using the steps in the install articles shown above, try using the offline installer.